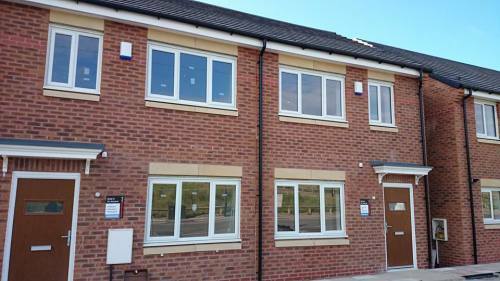 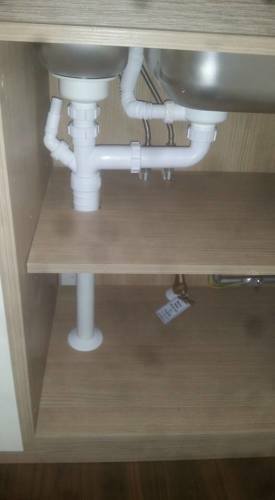 Qualified C&G NVQ3 Engineers, Over 13 years experience and covering the sheffield areas plumbing needs,we're proud to say our plumbing engineers are at your service. 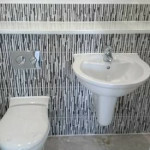 We pride ourselves on customer service,quality and price. 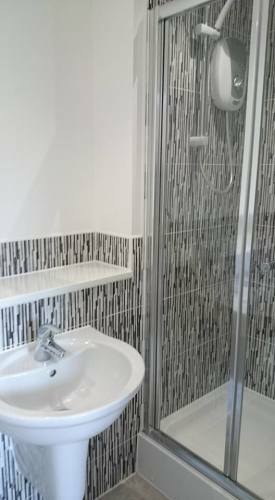 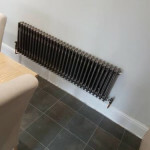 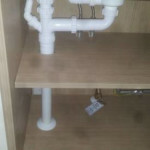 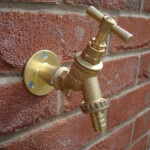 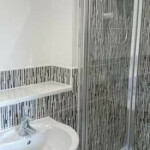 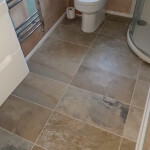 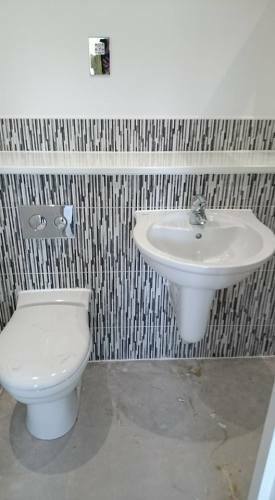 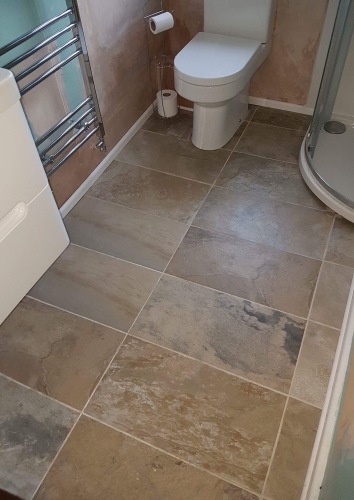 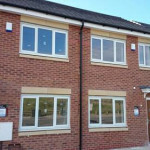 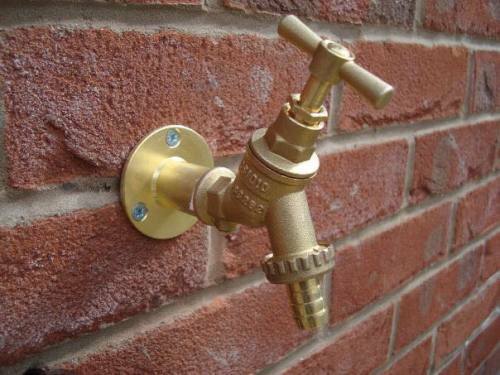 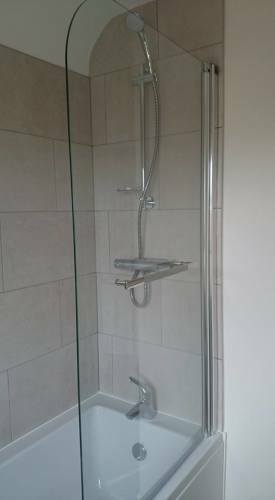 We cover all aspects of plumbing works and we will beat any genuine quote. 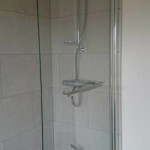 Our work is guaranteed and fully insured so you have peace of mind. 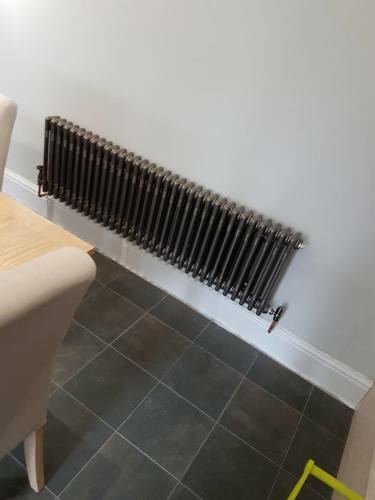 13 years experience in the trade.